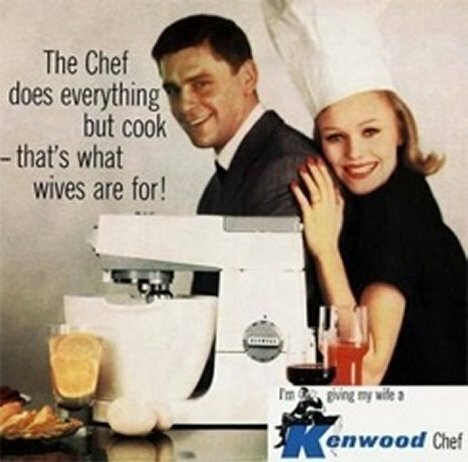 Sexist ads from the 1950's. . Wallpaper and background images in the Feminism club tagged: misogyny advertisements women 1950's. This Feminism photo might contain 기호, 포스터, 텍스트, 칠판, 사인, and 서명. There are women who WANT to cook, that is why they make it their JOB.